Beers and a movie with your Valentine’s Date! We’ll be showing movies at 7, 9, and 11:00. 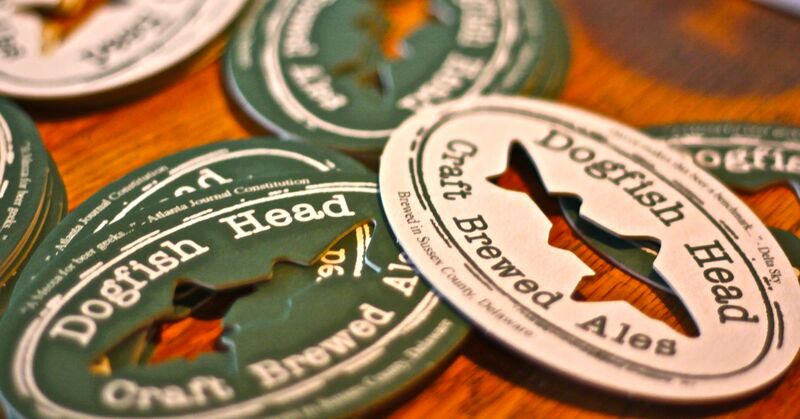 Dogfish Head specials on their newest release, American Beauty, and beer cocktails too! BYO Picnic!